Acrobats of China is not currently available. 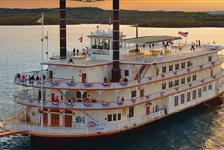 Check out our other great Springfield Shows. 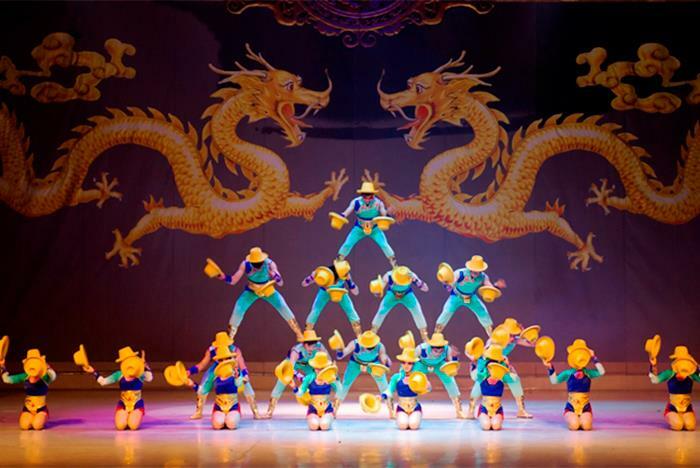 Since 1998, the Acrobats of China have astounded Branson audiences with their internationally renowned and talented Chinese acrobats. 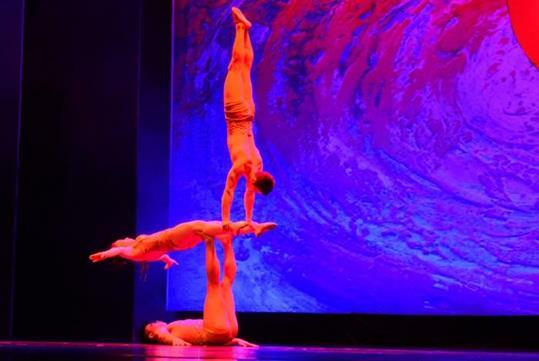 Watch as this fast-paced production highlights daring feats of strength, beauty, flexibility, and balance through entertaining stunts, dances, and more. 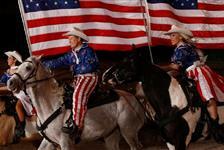 Performed at the Acrobats Theatre, this show is a Branson staple and should not be missed! 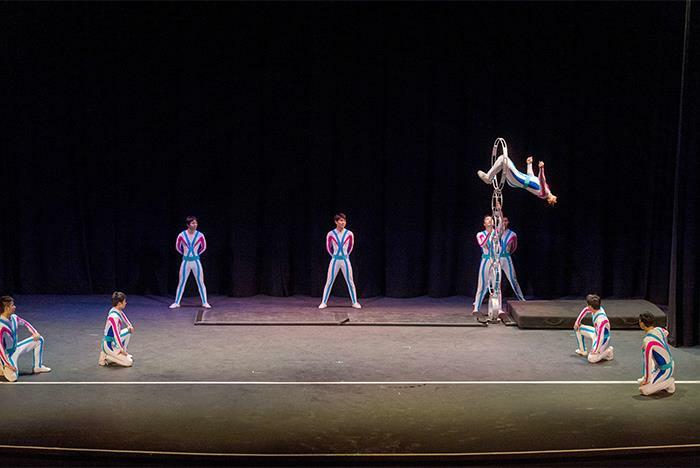 Performed at the Acrobats Theatre at 4080 W 76 Country Blvd, Branson, MO 65616. Shows are performed from March through January 1st each year. Visit the concessions stand and gift shop at the theater. Don’t miss the Chinese Tea Ceremony before the show. 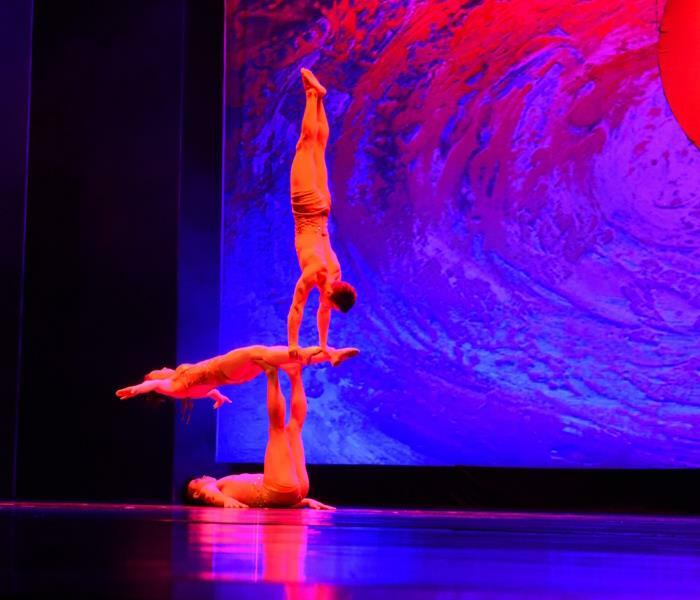 The Acrobats of China deliver a fast-paced, exciting production showcasing daring feats of human strength and astounding beauty. 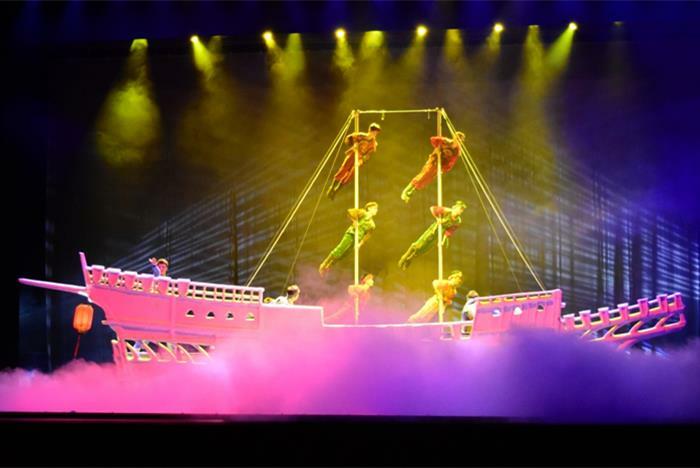 Since 1998, the Acrobats of China have WOWED Branson visitors with internationally famous Chinese Acrobats. 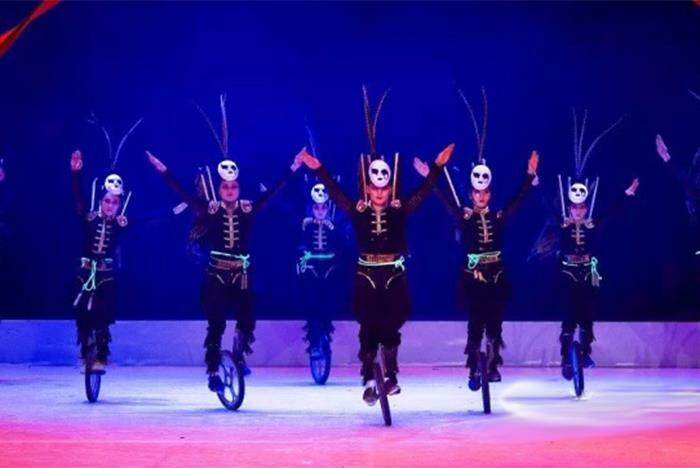 They jump through hoops to entertain you and invite you to join them for plenty of fun that is entertaining for all ages. 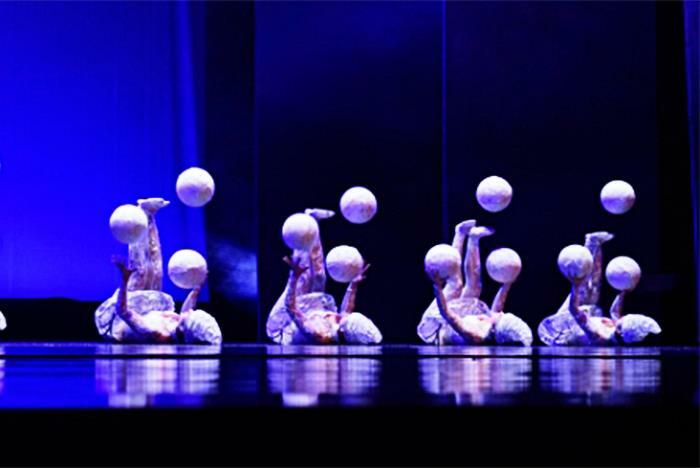 Each year an amazing new troupe arrives bringing cutting-edge human performance art to the stage. 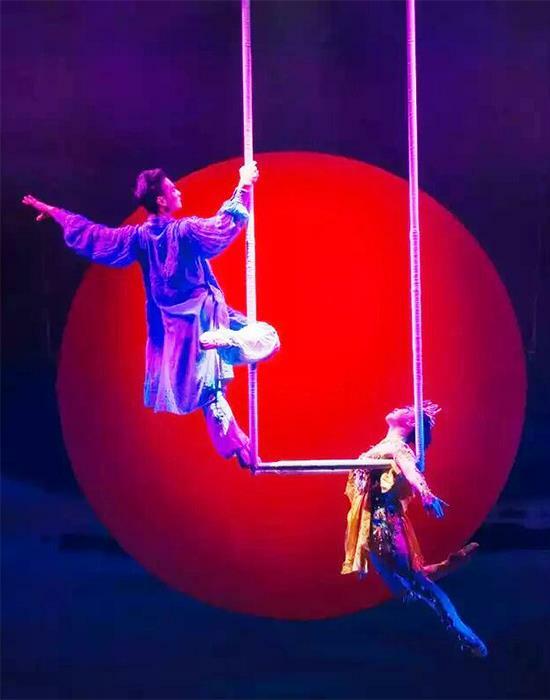 In 2018 the award-winning Hunan Acrobatic Troupe presents "The Dream Journey". 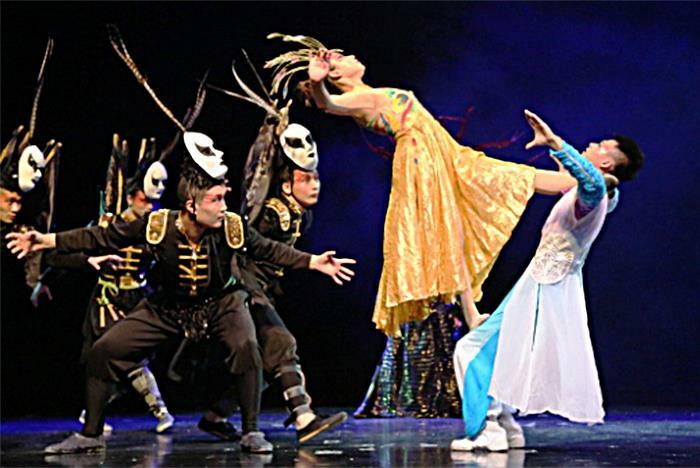 Known for their colorful costuming and awesome feats, as well as their breathtaking renditions of classical Chinese dance, the Hunan Acrobatic Troupe is considered one of the most skilled Chinese acrobatic troupes. This magnificent troupe is distinctly different in presentation, costuming, and performance style. 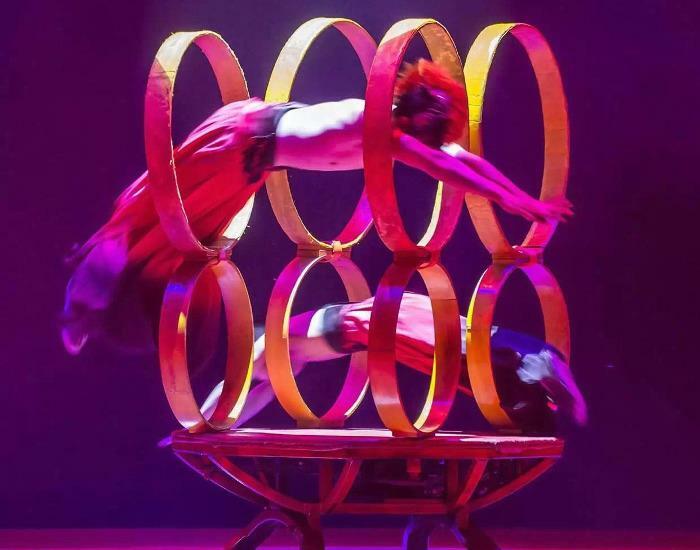 The Acrobats of China presents a revolving line-up of award-winning favorites like Human Strength & Beauty, Plates Spinning, Juggling, Diabolo (Chinese Yo Yo), Chair Stack, Aerial Ballet, Bicycle, and more. 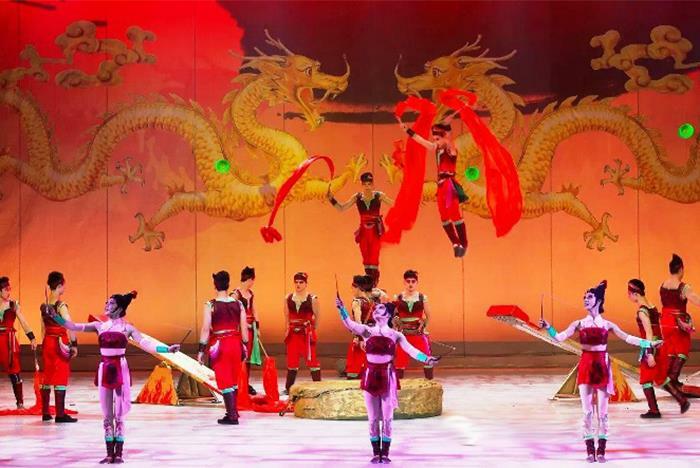 For edge-of-your-seat entertainment that abounds with energy, excitement, and stunning beauty, see the Acrobats of China at their theater on the corner of Hwy 76 & Shepherd of the Hills Expressway. It's absolutely Incredible! 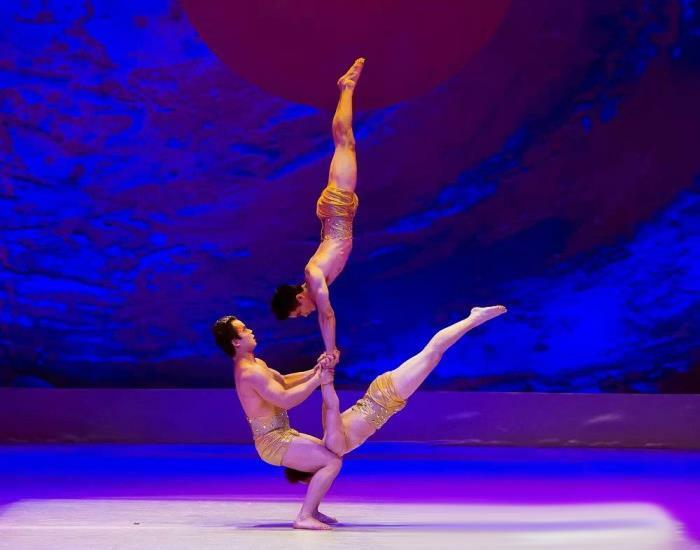 Acrobats of China show! 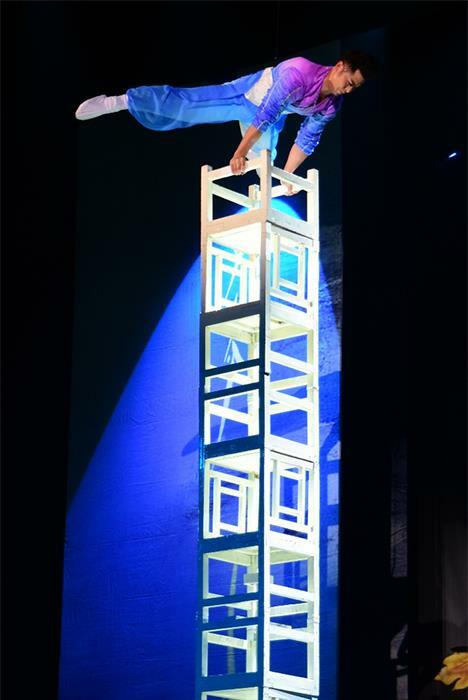 The Acrobats Theatre is located at 4080 W 76 Country Blvd, Branson, MO 65616. Please arrive approximately 30 minutes early to see the traditional Chinese Tea Ceremony in the lobby before many of the shows. Can I meet and greet the performers? Yes, after the performance the Chinese Acrobats come out into the lobby for a meet and greet along with photo opportunities. Are cameras allowed at the show? Cameras without flash are allowed. 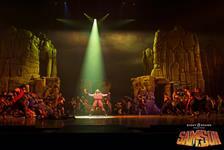 The show is approximately 2 hours and 15 minutes long with a 15-minute intermission. Is handicapped/wheelchair accessible seating available? Yes. The theater is fully ADA compliant. Please note your request for wheelchair accessible seating when booking.